STOCKYARDS DISTRICT RESIDENCES is a New Condo development by MARLIN SPRING DEVELOPMENTS located at 2285 St Clair Ave W Toronto. This project consists of 4 mid-rise buildings with a mixture of residential and commercial units. 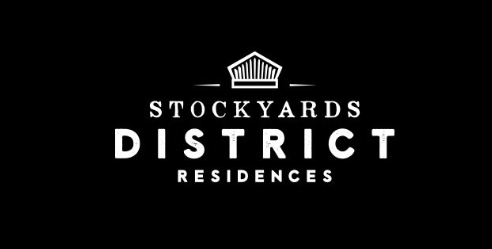 What Are The STOCKYARDS DISTRICT RESIDENCES Features? Residents will enjoy an array of premium features and finishes with thoughtful elements throughout. From custom vanities created by coveted interior design firm U31, to individually controlled heating & cooling, sleek contemporary soaker tubs and more, every suite detail has been meticulously crafted to exceed standards and expectations. With a modern, fully-equipped fitness and yoga room, enjoy everything you need to build or maintain your strength. Find that inner zen, relax, recharge, or ramp up your routine, all without leaving the comforts of home. Made to accommodate all of your exercise needs, from weight training to cardio to yoga, our exercise amenities have been designed with you and your life in mind. North of The Junction, elements of Toronto’s unique history have come together to create The Stockyards District. In this community, there’s proof of the boundless efforts of creators and cultures that have made Toronto the well-loved city it is. 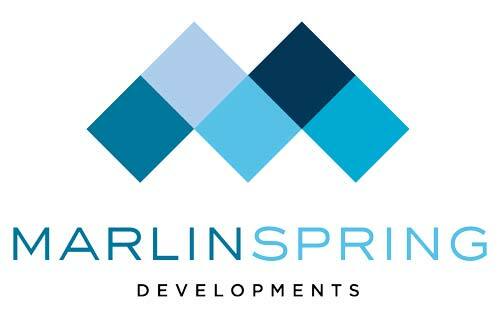 Marlin Spring delivers a fresh, innovative and vibrant strength to the rapidly altering world of residential development. With experience and knowledge spanning over 60 decades in the market, they are equipped to produce really motivating, forward-thinking as well as imaginative products. Marlin Spring has a diversified and powerful portfolio of low-rise, mid-rise and mixed use ventures in prime locations throughout the GTA. From boutique condominiums to townhome developments in numerous locations across the city, they have products to suit everyone’s requirements.